Let’s face it: Online bullying has become common with the growing popularity of social networking platforms like Facebook, Twitter and Instagram. And all of them have tried to their bit to control it. Facebook owned photo sharing app Instagram’s head Adam Mosseri has admitted that more work needs to be done in order to limit bullying and spread kindness on the platform. This came with the announcement of new tools on the platform to combat bullying and a new way of identifying and reporting bullying. Instagram has also announced that it will be introducing a camera effect to spread kindness via Instagram Stories. Going forward, Instagram will be using machine learning technology to detect bullying in photos. It will also be scanning the image captions and send them to their Community Operations team so that they can be reviewed. The tool – according to the company – will be more beneficial in removing bullying. So even if bullying doesn’t get reported, the platform will be able to identify it. Instagram says that the tool will help the platform protect teens – who experience higher rate of online bullying than others. The tool has started rolling out on Instagram and will reach all users in the next few weeks. 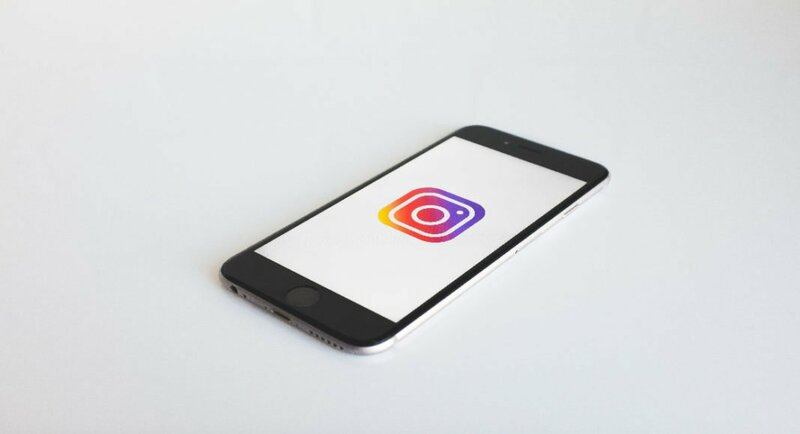 Instagram had introduced a bullying comment filter which – as the name suggests – detects and hides bullying comments from Feed, Explore and Profile. The photo sharing platform is now adding this filter to comments that are posted to live videos. This is being done to promote Live as a safe and fun place where one can share moments with their friends in real time. This feature has been rolled out globally to all users. Instagram has partnered with Maddie Ziegler, a New York Times bestselling author, dancer and actor to launch a kindness camera effect. Maddie has been very vocally against online bullying and is one among the people who use the platform to promote positivity. One can get the camera effect automatically by following Maddie. For using the camera effect, swipe right on your Instagram app to open the camera, tap at the face icon at the bottom, and select the new camera effect. If your camera is in the selfie mode, you will see the filter filling the screen with hearts. And on switching to rear camera, you will see an overlay with kind comments in various languages. You can click a picture and extend the kindness to your friends by tagging them. Once they are tagged, your friends will be able to use the filter from their camera too. And in case you aren’t following Maddie, and you see the effect on someone’s Story, just tap “Try it’ to add the filter to your camera.